The submission deadline for The 21st IBDC has been extended to September 30, 2016. How are you? Hope everything is good for you. 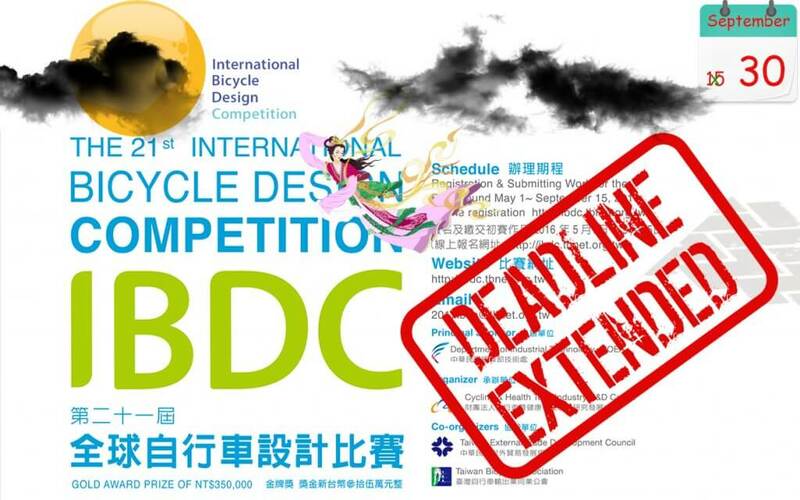 For our internal processing and further time for designers to complete their entry, along with the Mid-Autumn Festival in Taiwan, the IBDC group decides to extend the registration deadline to 30th Sep. 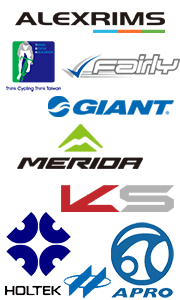 Please seize the time for the registration. If you have any question, please kindly let us know.